IT that functions as an extension of your business. Our proactive managed IT services provides you with the next level of IT professionalism. Computers, servers, networks and software are all supported with our service guarantee. 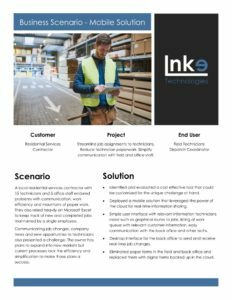 Accountability, customer service and responsiveness are the standard when working with LNKE Technologies. 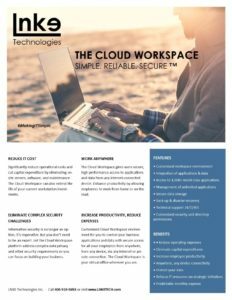 With its predictable cost and “work anywhere” capabilities, leveraging the power of the cloud as a hosted desktop (DaaS) or hosted application (SaaS) is ideal for a budget conscience organization wanting to stay current with technology. Cloud solutions are the next generation of IT and provide a host of features and benefits for organizations just like yours. Never lose important files or access to critical data with our cloud based backup and disaster recovery solutions. We are ready for the challenge of evaluating, recommending and deploying a variety of IT solutions for your business. 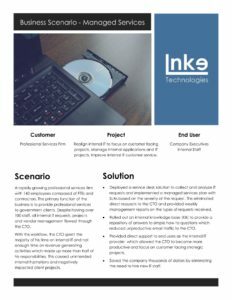 Our team has a wide range of experience interfacing with vendors to produce and execute project plans on-time and within scope. Companies of all sizes need an easy-to-manage, comprehensive productivity solution. 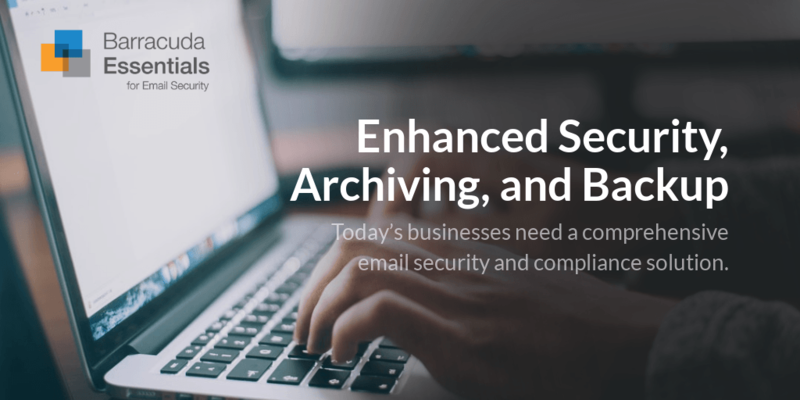 They need protection against email-borne attacks, the ability to archive emails with policy-based retention and search capabilities, and automated backup and recovery for emails, attachments, and files. Whether accessing your office PC from the road, video conferencing across town, or sharing your screen for remote support from the other side of the world, TeamViewer can help reduce travel costs and downtime by keeping all your people and devices connected. Improved service delivery – Communication is key to our worry free support and satisfaction guarantee. Refocus employee responsibilities on business tasks – We handle the headaches caused by technology challenges. All-in-One solution – We support all aspects of IT from hardware and software to consulting and development. More solutions for your budget – Don’t settle for getting what you pay for, get what you deserve. Improve business efficiency by making IT simple – Every day guys providing simple answers without the confusing tech talk. LNKE Technologies Inc. is a certified veteran (VOSB), SBA 8(a) and DBE small business.